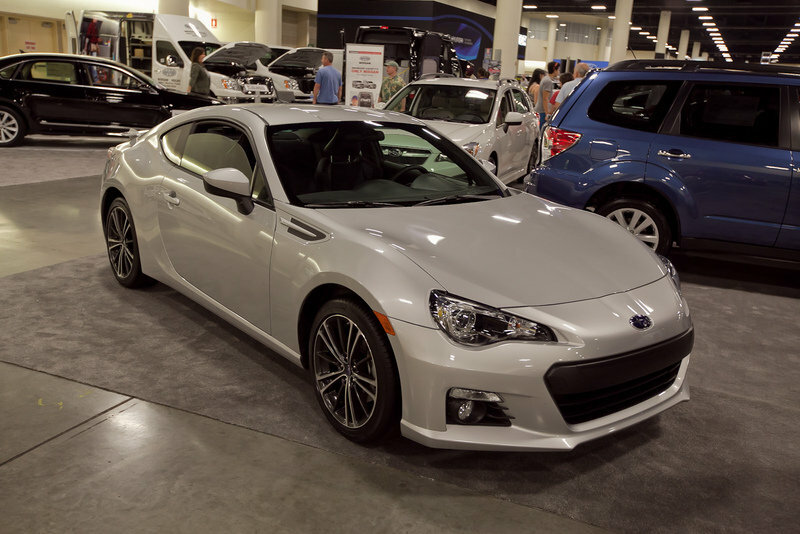 While we were polishing our photography skills at the 2012 Fort-Lauderdale Auto Show, we had our first contact with the new 2013 Subaru BRZ. The Subaru/Toyota love child exceeded our expectations in all aspects. At first glimpse it looks very low to the ground, which is a good thing considering both manufacturer wanted this vehicle to have the lowest center of gravity in this market segment, even lower than the Porsche Cayman. All exterior design elements such as headlights, tail lights, wings and bumper look very high quality and all body panel fit nice and tight. After waiting our turn behind a long line of enthusiasts, we jumped inside and again bulls eye. The seating position is sporty and low to the ground as we hoped. Knobs and other controls are made out of high quality material and you would not think the car will cost in the mid to high $20k. The overall feel is very close to the mazda miata, a little tight but exactly what we needed to go to the track on the cheap. 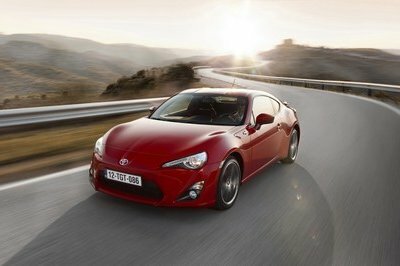 Keep in mind the Subaru BRZ is the high end model and the Toyota GT86 or Scion FR-S will be a little cheaper. We overheard that the production will be limited, sales pitch or not, and the delivery will take approximately 10 weeks, if you act fast. The convertible versionS should reach our shore in the fall of 2012. Check out the video and the picture gallery but if you remotely want to buy one, you better hurry to place your order because it was definitely the star of the show. So many people wanted to sit in it, the Subaru people had to lock it up after only 2 hours of public display! t should have shown off its performing skills. I have no words for its technical specs; I just know that I dislike it. Is it disappointing that it’s limited in the production? Surely, it’ll be sold out when reached stores. Clearly, it’s made sporty because of the low seating. The performance figure is unconvincing though. Just when I thought that Toyota had the more advantage than Subaru now, Subaru has decided to get a convertible version too. Well, I still stick with Toyota’s aggressive-looking innovation. I can say that this is truly powerful as I’ve seen this somewhere, I swear! 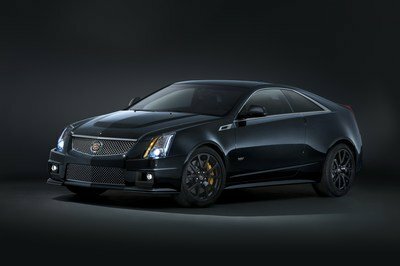 The supercharged engine will make it produce an insane amount of force! I can’t wait to see the convertible version of the BRZ; it’ll be much sportier than the coupe model. 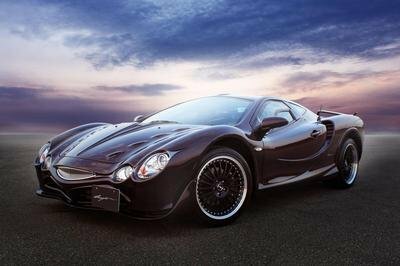 The car performed well and really stood out at the last Geneva Motor show. 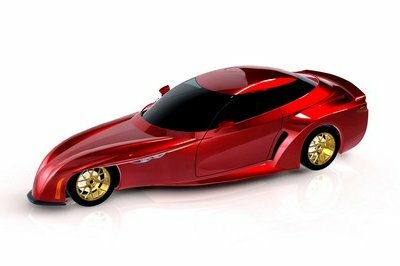 However , there are shared insights about the exterior and interior of the car. The performance is the best and will qualify at the top spot. They really put quality in their cars. 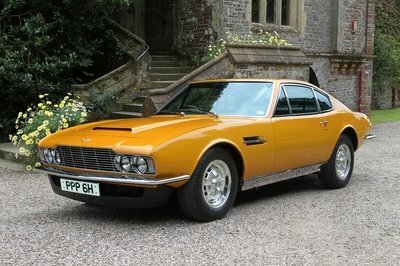 I don’t normally humor cars with bad appearance, but I must say this one suits its features well. I mean, the expectations were met so what more could I criticize. To be honest, I wouldn’t want this. The exterior isn’t impressive, and as mentioned about the interior, the seating is low. This is the first time I see Subaru make something like this because they are known for their Impreza WRX that is used in rally car race. What NMGOM had said was all true. Besides, the style isn’t much appealing. If they applied exclusivity, they should at least make sure there is something precisely unique. Toyota and Subaru need accolades for their wonderful "love -child" offerings. 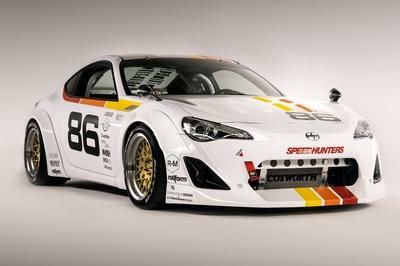 They have done what Mazda should have done years ago with the MX-5 Miata, especially the horsepower upgrade. 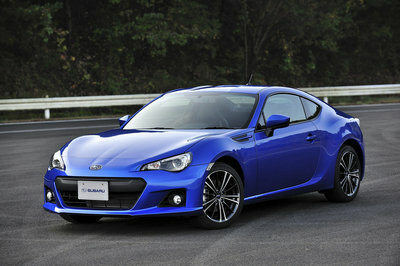 However, The BRZ and Sion FR-S have missed an opportunity to turn a good car into a great one. They placed the engine over the front axel, instead of back further and low, which would have given them closer to a 50/50 weight distribution (it’s now 53/47); and a center of mass height much lower than 18.3 inches. What a shame. Be a good driver. Avoid accidents and traffic violations and you will be rewarded with good-driver discounts. Bad driving is expensive. Save on auto insurance with "Clearance Auto" instantly.